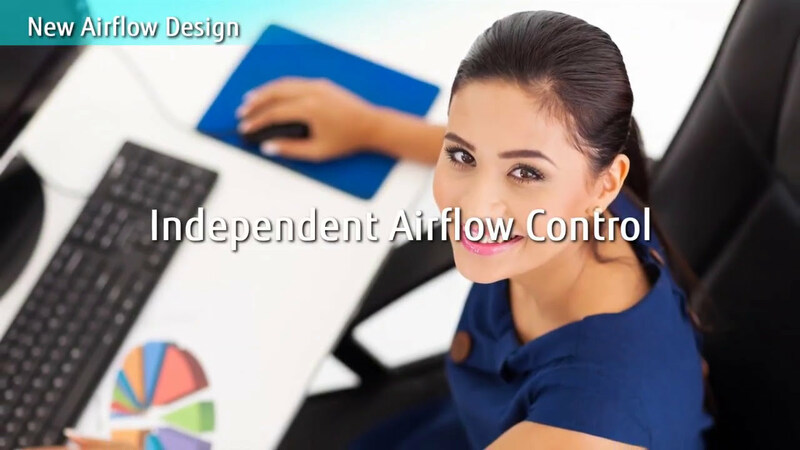 Achieve a comfortable air conditioning spread to every corner of the room by circular flow & wide vertical airflow. Each louver can be set individually by Touch Panel Wired Remote Controller to enjoy the comfort of different directional airflows according to various room layouts. Comfortable air conditioning by preventing direct blowing of cold air and by providing swinging air flow simultaneously. 2 modes can be selected. Power is saved while people are away. Operation stops after people go out.